Ancient Masjids, futuristic cityscapes, an immaculate blend of past and progress. Welcome to Saudi Arabia, a haven located in the heart of Middle East. 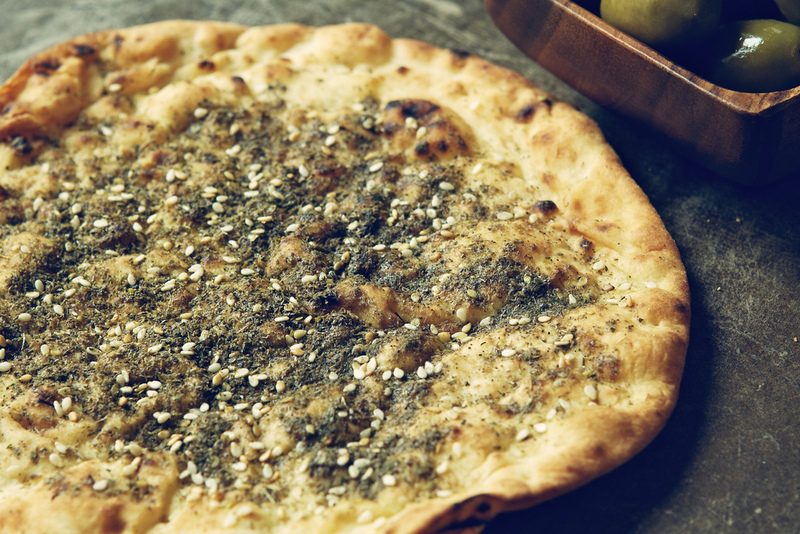 Zaatar Bread is a pastry made with olive oil and a mixture of herbs; containing spices such as oregano and thyme. These flavorful buns can easily be found throughout Middle East, either from bakeries or street vendors. Zaatar also has medicinal properties, and is said to “make the mind alert and the body strong”. It is a must-try for adventurers who crave a bite of authentic Saudi Arabian cuisine. 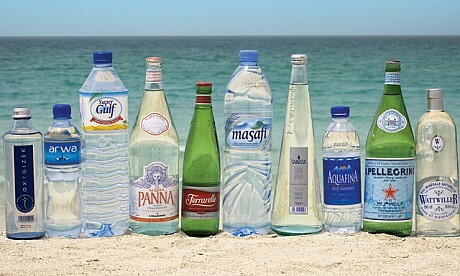 The price of water in Saudi Arabia is heavily subsidized due to the country’s substantial oil wealth. Most drinking water is made from desalination, while other water purification methods include mining and collecting surface water from the mountainous South-West region of the country. 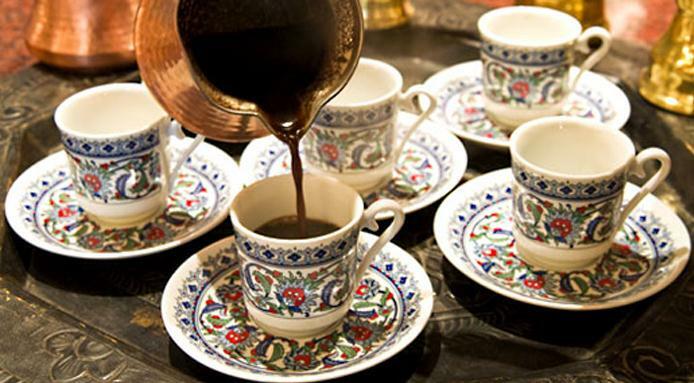 Arabian coffee is one of the most popular drinks in Saudi Arabia. Most locals grow up learning how to prepare, serve and drink the coffee. 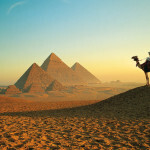 This practice has been derived from Bedouin hospitality. Arabian coffee is traditionally served to guests with dates. The drink can be found everywhere in Saudi Arabia, from restaurants to homes, much like how soft drinks are available in Singapore. Saudi Arabia currently maintains the world’s highest crude oil capacity, possessing 18% of the world’s petroleum reserves. 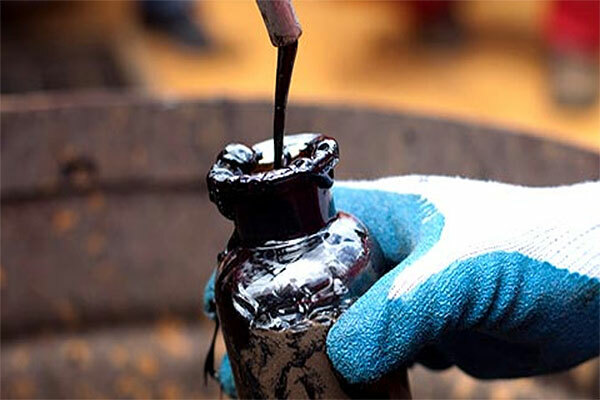 As much as 9.20 million barrels of crude oil is produced a day, and the country’s economy sustains itself on oil trade. 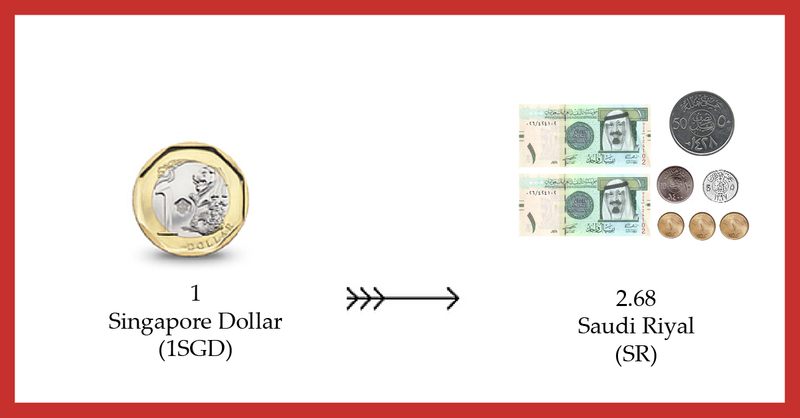 As such, it is no surprise that the crude oil in Saudi Arabia is so cheap. 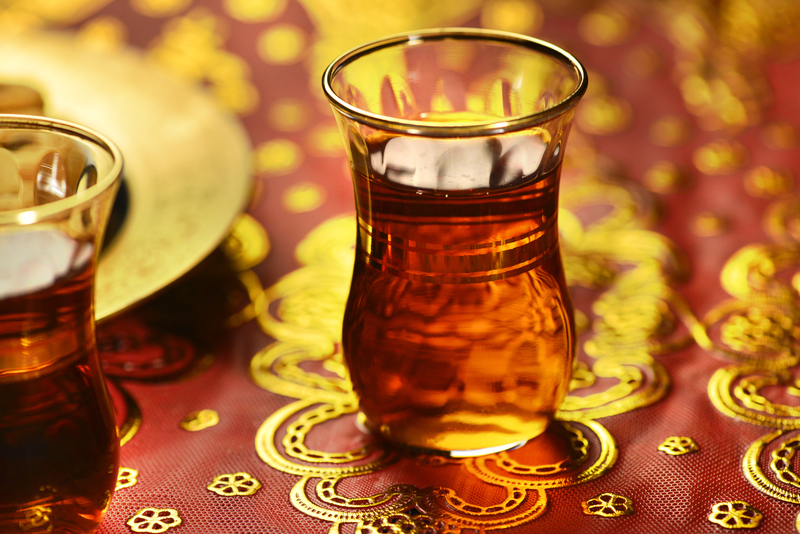 Arabian Tea is popular throughout the Arab world and it is usually served in a small glass. Unlike English and Chinese tea, Arabian tea is flavored with cardamom pods and cinnamon sticks, which gives off an aromatic scent. It can be served with sugar, milk, or lemon. Arabian tea is could be easily found in Saudi Arabia and is consumed at any time of the day. Dates, a famous Middle-Eastern snack, can be readily bought in supermarkets. As Saudi Arabia is the world’s third largest date producer, it is no wonder that these sugary goodness can be found at such a cheap price. However, like any other agriculture produce, dates are subjected to supply and demand. 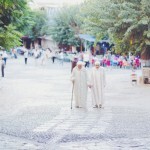 As such, their prices increase during the Ramadan period. An extravagant alternative to the common dates would be the large Ajwas. They are soft, dry date fruit that are often placed in lavish packaging and sold as a souvenir. According to several Islamic texts, Prophet Muhammad once said that “One who takes seven Ajwa dates in the morning, remains under the protection of Allah from magic and poison for whole of the day”. Scientific research, too, have proven that Ajwa dates are a natural prevention against heart disease. Basbousa is a wildly popular dessert all over the Middle East, including Saudi Arabia. These sweet, diamond-shaped cakes are found in bakeries and cafes. They are made from Semolina (purified durum wheat) and dunked in syrup, coconut, or even rose water. The syrup is not too sugary, but sweet enough to satisfy a sweet tooth. 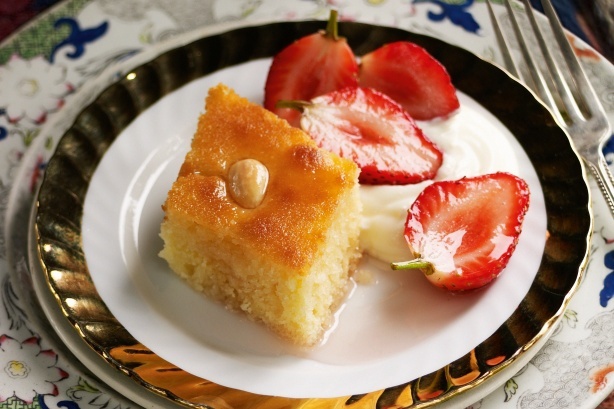 The cake is often topped with a decorative almond and is best drunk over a cup of coffee or tea. Samosas are Saudi Arabia’s version of our Chinese fried wantons. They are fried pastries with a savory filling containing meat and vegetables. These dumplings are a Saudi staple available in most homes, and are often served as snacks or appetizers, especially during the Ramadan period. 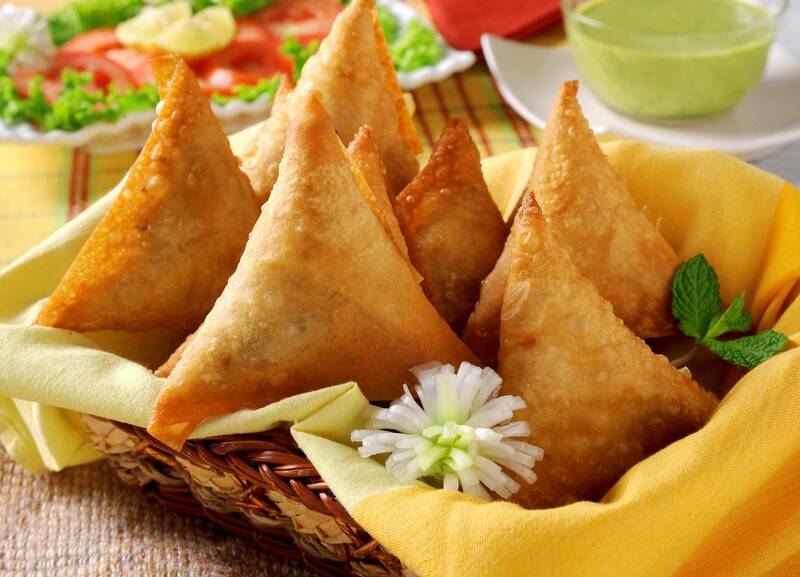 In Saudi Arabia, samosas are usually filled with ground beef, ground chicken and “secret” mouth-watering spices. Alternatively, samosas can also be prepared with vegetables such as potatoes inside. 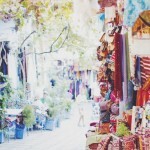 Interested to get the Saudi Arabia experience yourself? 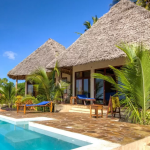 Don’t worry about booking a flight! There are 17 airlines that fly from Singapore to Jeddah, and 7 direct flights from Singapore to Jeddah each week. It takes about 9 hours to travel between these two cities. For travelers and people who are keen to work in Saudi Arabia, the country’s almost tax-free regime makes it an attractive destination. Or take a look at other interesting articles posted on our Facebook page.